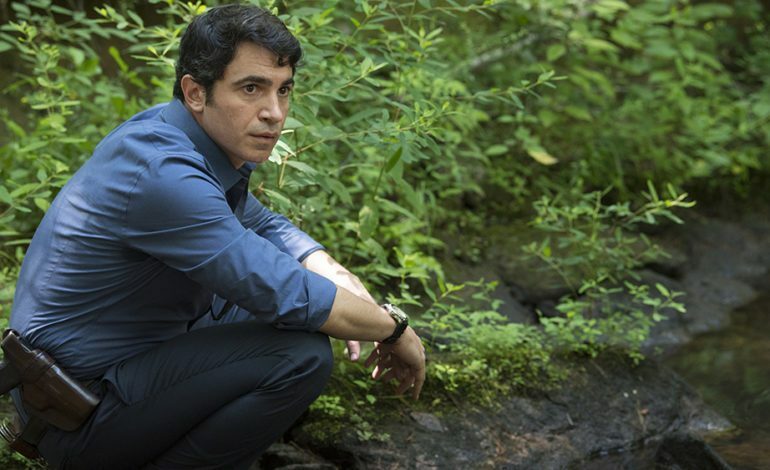 American actor Chris Messina, known for his role on The Mindy Project and HBO’s Sharp Objects, has been added to the cast of Birds of Prey. Messina is in talks to play the villain Victor Zsasz who is a serial killer that cuts himself for every person he kills and finds himself enemies with Batman. The role has been played by Anthony Carrigan on the TV show Gotham and by Tim Booth in a short cameo in Christopher Nolan’s Batman Begins. Zsasz was first set to be played by John Leguizamo before the actor dropped out, and now Messina has been confirmed for the role. This serial killer supervillain has been known to prey on women, which would seem to justify his inclusion in Birds of Prey, in which Harley Quinn (again played by Margot Robbie) puts together of team of women in order to complete a task of some sort. In this team will also be Huntress (Mary Elizabeth Winstead), Black Canary (Jurnee Smollett-Bell), Renee Montoya (Rosie Perez), and Cassandra Cain (Ella Jay Basco). Messina won’t be the only male villain present however, as Ewan McGregor is set to play Black Mask as well. The film, with the full title of Birds of Prey (And The Fantabulous Emancipation of One Harley Quinn), will be directed Cathy Yan and will release on February 7, 2020.